This is a large lot property with 4 bedroom 2.5 bath. 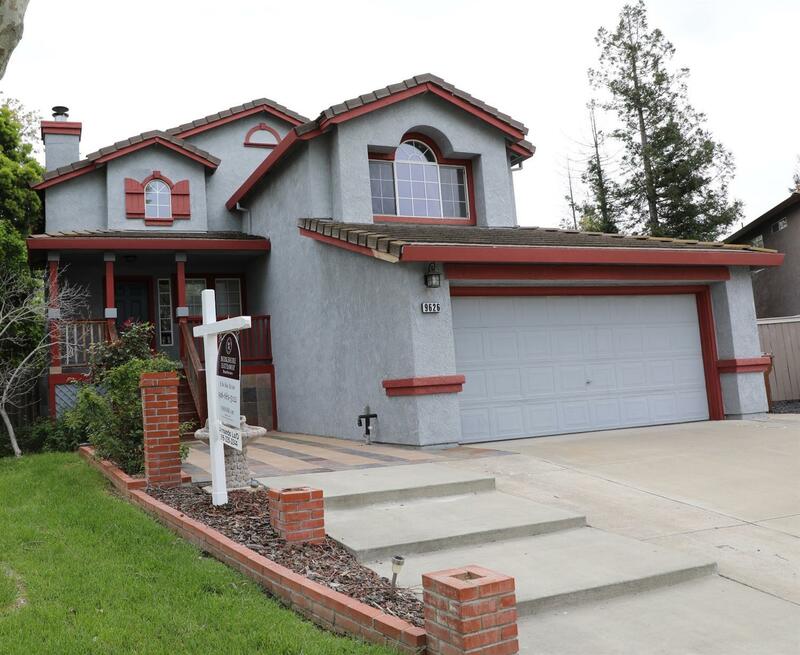 Walking distance to schools, shoppings, parks and the new Costco on Elk Grove Blvd. Close to Hwy 99 but also have access to Hwy 5. Tile roof, plantation shutters, granite counter tops, tile floors. This is located in a very high demand area. Do not miss it.